3 He presented himself alive to them after his suffering by many proofs, appearing to them during forty days and speaking about the kingdom of God. 3 For I delivered to you as of first importance what I also received: that Christ died for our sins in accordance with the Scriptures, 4 that he was buried, that he was raised on the third day in accordance with the Scriptures, 5 and that he appeared to Cephas, then to the twelve. 6 Then he appeared to more than five hundred brothers at one time, most of whom are still alive, though some have fallen asleep. 7 Then he appeared to James, then to all the apostles. 8 Last of all, as to one untimely born, he appeared also to me…. ….13 But if there is no resurrection of the dead, then not even Christ has been raised. 14 And if Christ has not been raised, then our preaching is in vain and your faith is in vain…. ….19 If in Christ we have hope[b] in this life only, we are of all people most to be pitied. 20 But in fact Christ has been raised from the dead, the firstfruits of those who have fallen asleep…. 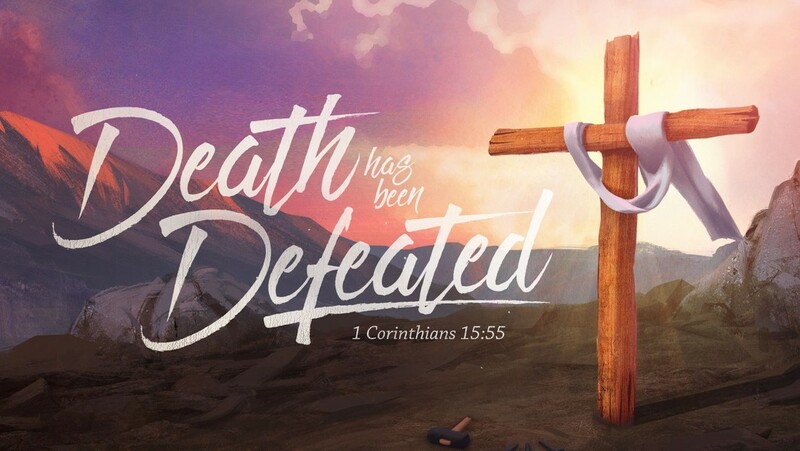 Resurrection Day is one of the few days in the year where I lay aside my normal pessimism, melancholy and general New England dourness and simply celebrate the Hope I have in Jesus Christ. This entry was posted in Uncategorized and tagged 2018, Personal, Resurrection Day, Theology. When I read the gospels, the words of Christ I sense a wisdom and power beyond man. The beatitudes, and how Christ dealt with the Pharisees. The words of Christ and his actions are completely congruous with the message. Christ was only twenty odd years old when when most of these marvels took place. He died as we are led to believe at the age of thirty three. Personally I know of nobody who has accumulated such wisdom and overwhelming intellect of that age of years. No wonder the Pharisees were amazed when the heard him speak a the age of twelve; we all are. This is not normal. Nothing is normal about Jesus Christ except his humanity and simplicity. He wasn’t just a human. He was God Incarnate. I love his first miracle of turning the water into wine. That appeals to me as one who likes a drop and it speaks of Jesus’s sense of fun and frivolity. My favorite tale is that of Zaccahaeus the tax collector, the outcast, the short legged outcast who everybody hates and who is in the pay of the Romans. Yet the Lord treats with him, calls him down and does what everybody thinks he shouldn’t do. Same for the prostitute with the perfume who washes his feet while the rich righteous no all’s say to him do you know this woman is? To me I see God, reaching out to the imperfect, the unloved, the sinners, and who exults in the poor woman who throws her last farthing into the temple of God. I see the miracle. I see God. I see God in my life and I see his wonderful hand of redemption, the peace, the deliverance from so many snares and traps and that is why I believe in the resurrection of Jesus Christ. Yesterday I was at church from 21.30 until 00:15, and when they played “Thine be the glory risen conquering Son, endless is the victory thou or death has won,” everything was all-right once again. Dang, that is an encouraging comment. However, going to church that late would never work for me 😀 I’d be asleep by 2200. Was it just you or did your whole family stay up that late? Hope you had a joyous one!